Once you start using LastPass, you don't want to stop using it. Yes, it's that helpful! The autofill feature makes it incredibly easy to log in to any account, while keeping your usernames and passwords secure. But did you know you can also use it on your phone? 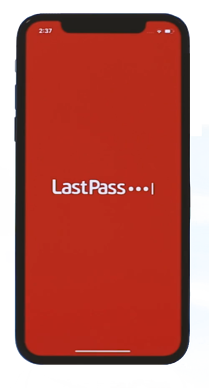 LastPass features allow you to not only log in to online accounts, but also log in to smartphone applications. Follow these steps to enable autofill on your Android and iOS devices. Now when you visit apps and sites, your usernames and passwords stored in your LastPass vault will be suggested as an option to autofill. When you open an app or go to a site that requires you to log in, you’ll see a bar above the keyboard that shows your login credentials. Tap your username and LastPass will autofill all the necessary information. The LastPass app will prompt you to authenticate with your Face ID, Touch ID or your pin. Then hit enter, and you’re logged in. For more detailed instructions on enabling and using the LastPass iOS 12 check out their User Manual. This will open up the menu where you can turn on the the Accessibility Service for LastPass. Select individual apps by checking the boxes. 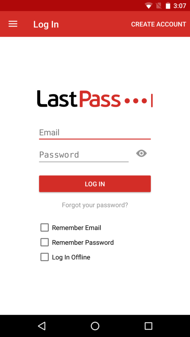 When you launch an app, LastPass will offer to fill in your information for you. Tap the username associated with the account you want to log into and LastPass will fill in the necessary information. In Chrome, navigate to the site you want to log into. Tapping on the Username or Password field will engage the autofill. Again, select the username associated with the account you want to log in to and LastPass will fill in the necessary information. 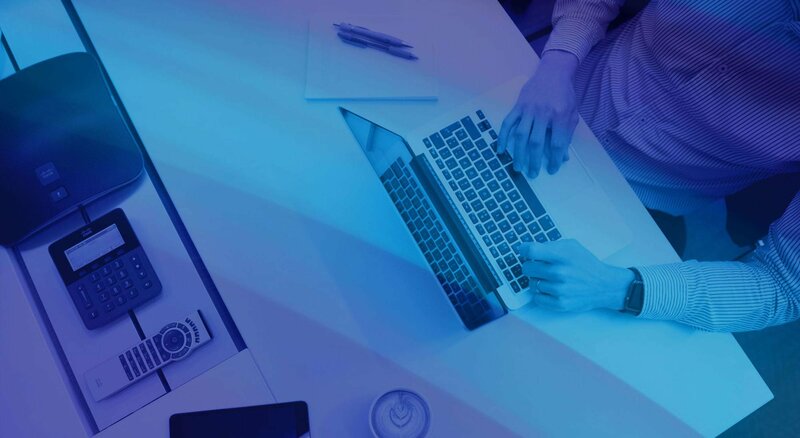 For more information on signing up for LastPass or for help getting it to work on your smartphone, email us at info@coretech.us.